This Sony stereo speaker system is ideal for listeners who enjoy high-quality, robust audio that is true to the original recordings. Consumers can attain that goal with the Sony XS-GTX6932 and its three-way set-up with a balance dome PEI tweeters and mid-range MRC. This car speaker system can provide up to 500 watts of peak power handling with a 4-Ohm impedance for quality audio. Premium components are used in the construction of the Sony stereo speaker, including Highly Oriented Polyolefine and ferrite cones, giving the system durability. The Sony XS-GTX6932 also features a 6x9-inch woofer cone that is reinforced with Aramid fibers to enhance the smoothness of mid-range frequencies and to improve overall sound. 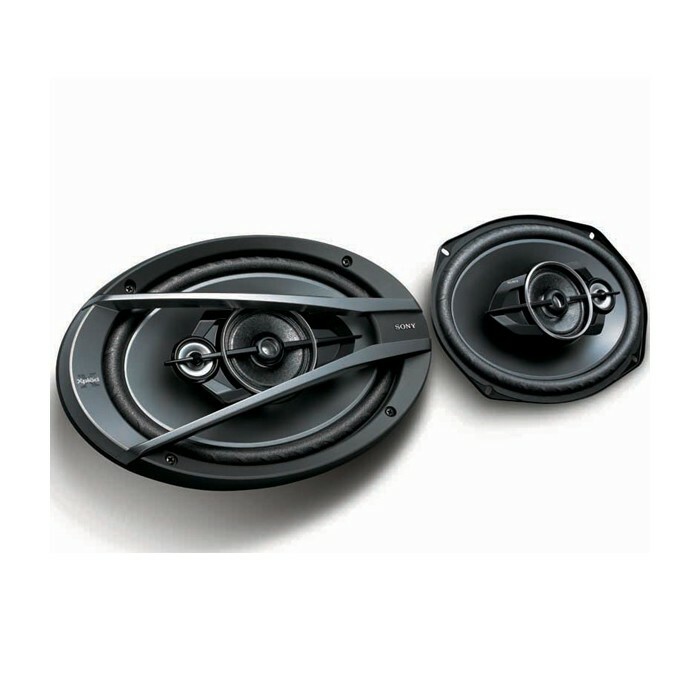 Balanced dome polyetherimide tweeters enable the car speaker system to offer clear audio even at high frequencies. The Sony stereo speaker system is also easy to install with a slim mounting profile that measures 3 inches high, 6 inches wide, and 9 inches long; it weighs 2 lbs. Hi will i need an amp for these Sony 6" x 99" 500w speakers? We would suggest using these 6x9 with a amplifier. See the below link for all amplifiers. 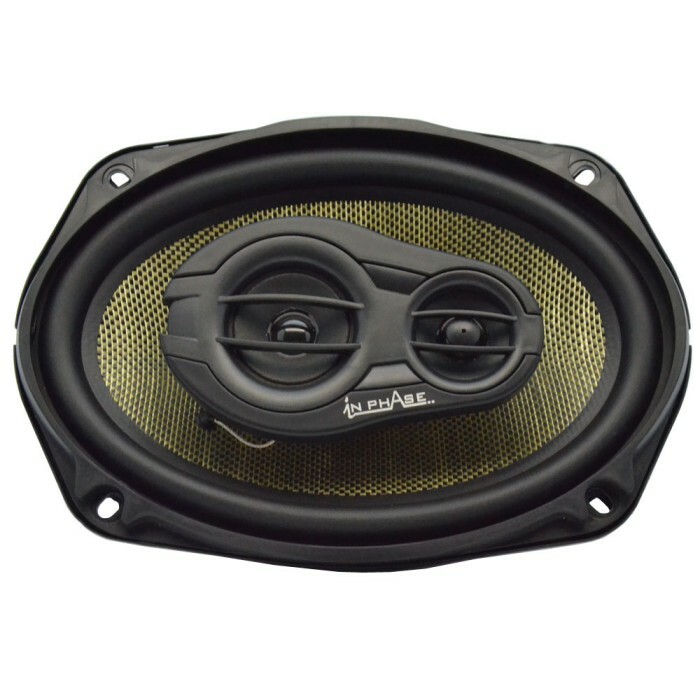 Hi, Will these speakers fit my 2002 Mazda 626 ? These can be installed on the rear parcel shelf. no they wont unless you start cutting panels out. Please call 0845 600 7160.